For Furnishing Industries, Carpenters, Foam Manufacturing Companies, Sofa Manufacturing Companies. Furnishing is an important aspect of the home decoration when it comes to interior designing and comfort, the first thing that hits the person’s mind is the magnificent and dazzling beds or sofa. These beds will only fulfill their functionality if they are comfortable enough and have some of the best quality foams. If you have a business that provides a variety of foams for the customers to purchase, then reach out to maximum people through world wide web. 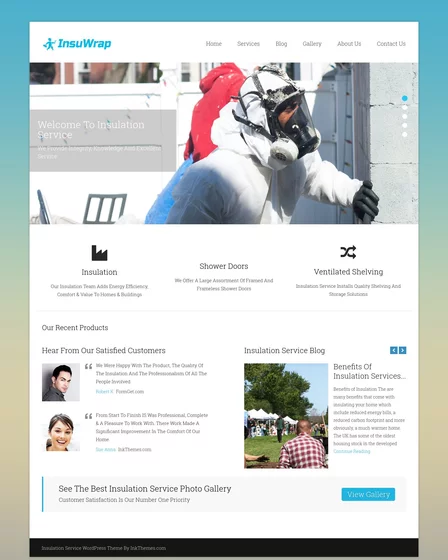 And expressing your business through a wonderful business would a great idea, one such platform could be a FoamMaker responsive WordPress theme which is perfectly suitable for furnishing industries, carpenters, foam manufacturing firms, sofa production companies. Free from all the complexity this template is easy to install and accessible on all mobile like devices. The theme can be used to dispense services that are related to your foam production business, you can share services and features such as how a particular foam is made with flip display effects, what are the methods and processes involved, what are the types of foam that you manufacture etc. 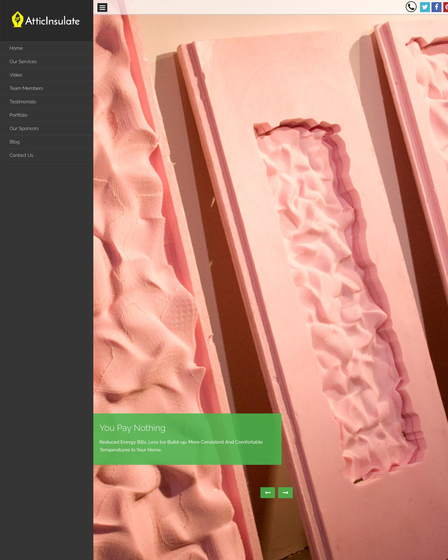 The skin has a full width slider with a button text which can be used to display your all the variety of the foams and its manufacturing methods in a dynamic way, the respective section also has a small descriptive section where a brief title can be manifested explaining the image on the slider. Adding a feather to the theme, there is an 4 column feature area which can be used to accommodate feature and specialties of the foam production business like the types of foams which can be comfort foams, industrial foams, reticulated and memory foam. The customers can shop online with the help of the WooCommerce plugin where the customers can select an item and add it to the cart by “add to cart“ button. And once the items are selected, they can make the payment through the checkout section with the help of the PayPal integrated payment gateway system. The 4 column blog area is another amazing feature of the theme where lots of descriptive content like blogs, posts and articles can be uploaded on the respective section. There is an accordion section on the homepage of the theme where exclusive feature and various postulates of your foam manufacturing industries and various other similar features can be mention on the section. 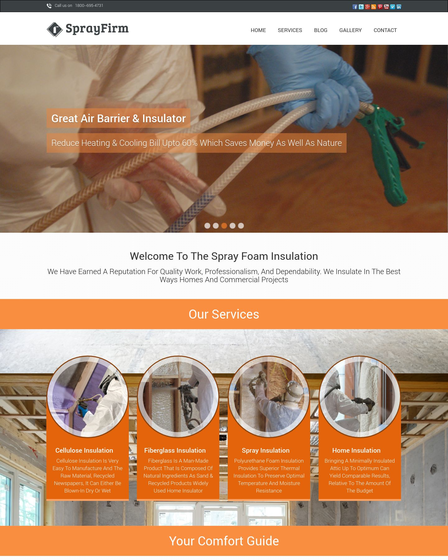 The theme has a small video section which can be used to give a proper glance to your customers and an insight of your foam production business. The testimonial section in the theme where feedback and recommendations from the customers can be received and your work can be customized accordingly.